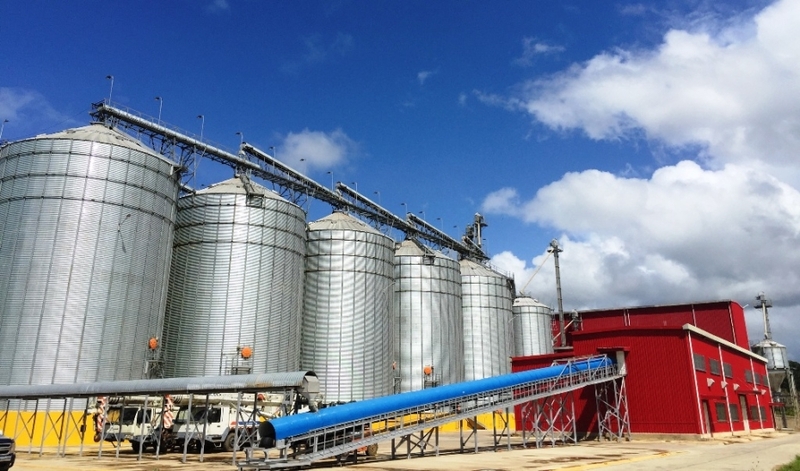 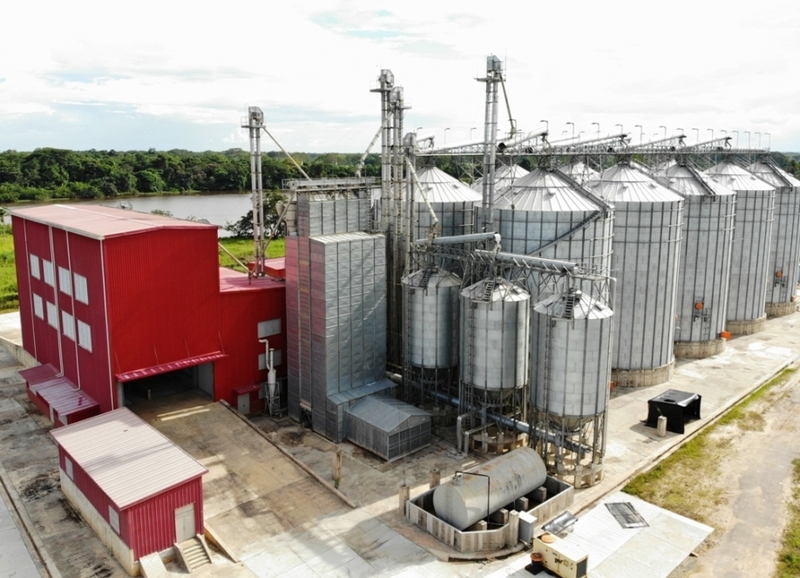 On February 1st, 2019, the Minister of Agriculture of Venezuela Mr. Wilmar Soteldo, the President of the Rural Development Agency of Venezuela Mr. Oswaldo Barbera, the Governor of Amaculo State Mrs. Lizeta Hernández, and local officials attended the Opening Ceremony of the Rice Processing Park of the CAMCE Orinoco Delta Integrated Agricultural Development Project in Venezuela. 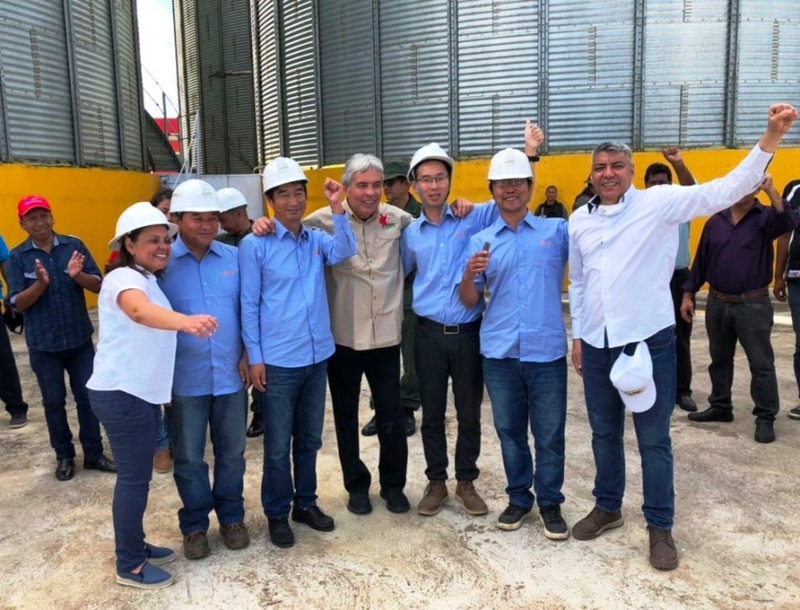 Minister Soteldo highly appreciated the level of quality management of CAMCE's work, saying that the success of this project had helped alleviate the rice shortage in the delta region, promoted the development of the local agricultural economy and defend Venezuela's food sovereignty. 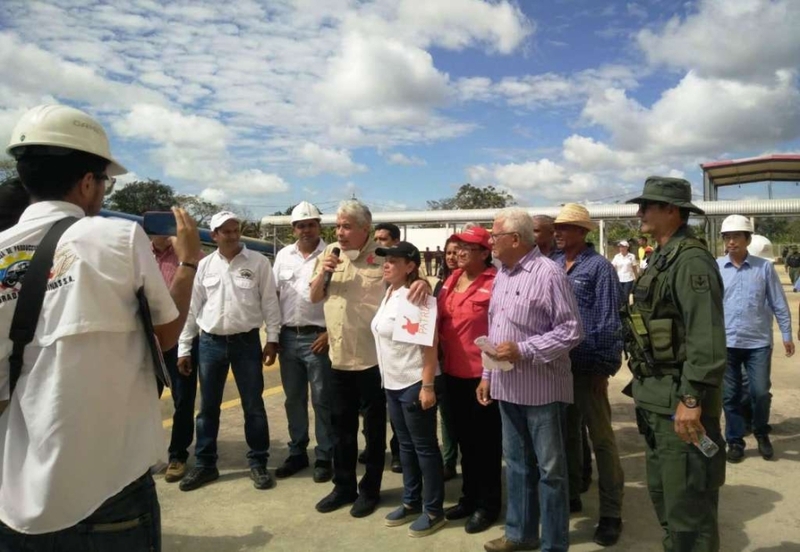 The Venezuelan national television channel reported the opening ceremony.